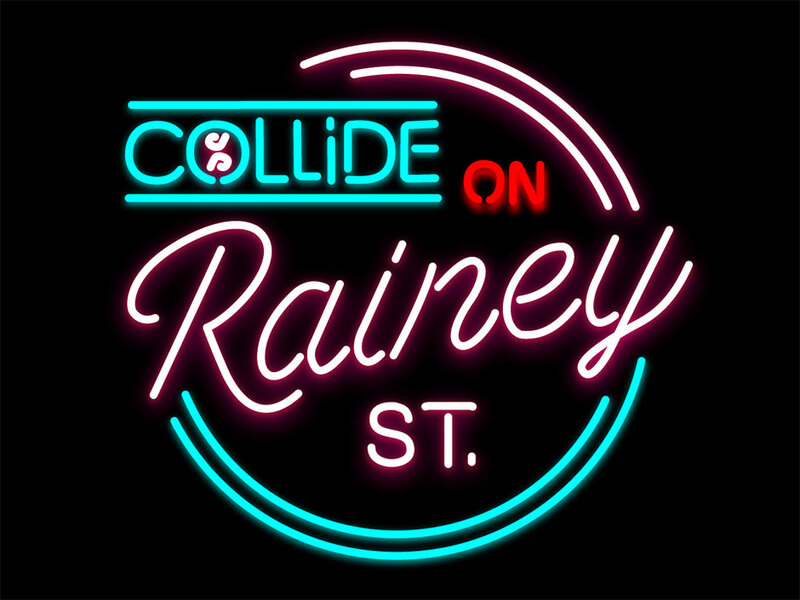 It’s that time of year again, and you better believe COLLiDE is returning to Austin for another edition of COLLiDE On Rainey for SXSW 2019. Keep an eye on our socials, as we’ll be updating and announcing exciting news very soon. Austin, get ready!